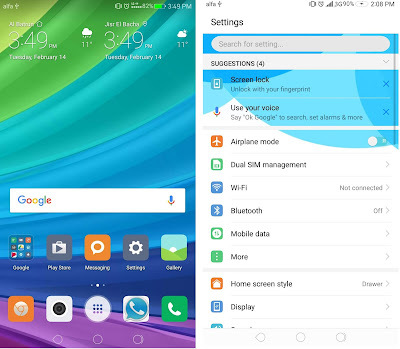 Hi Emui lover's, Download MIUI MIX 1.4 Theme For EMUI 5. Simple theme and will spoil you because of the resemblance to redmi. Download if you like it.